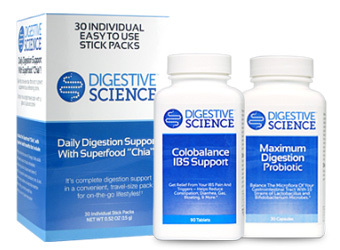 The digestive system is a delicate creature and it's vulnerable to a build-up of harmful toxins that enter the blood stream. Meaning? 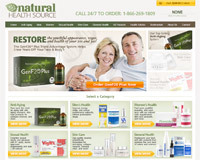 Weight gain, constipation and diarrhea, bad skin, fatigue, poor immune system. The list goes on. 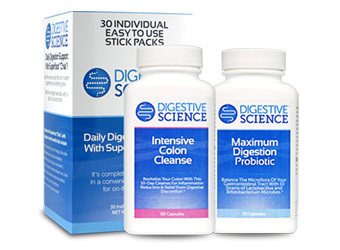 Digestive Science Intensive Colon Cleanse is a natural, three-step therapy for the body, and ultimately for the mind and quality of life. A three-step program, including the Intensive Colon Cleanse supplement (a ten day cleanse), the Maximum Digestion Probiotic supplement and the Daily Digestion Support fiber and nutrient supplement; which all combine for a 30 day process. 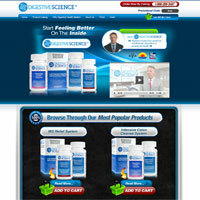 Men and women aged 21+ who want the health benefits of a safe and effective colon cleanse.